Aston Martin is celebrating its centenary by introducing the CC100 Speedster Concept, which it unveiled at the Nurburgring circuit in Germany. 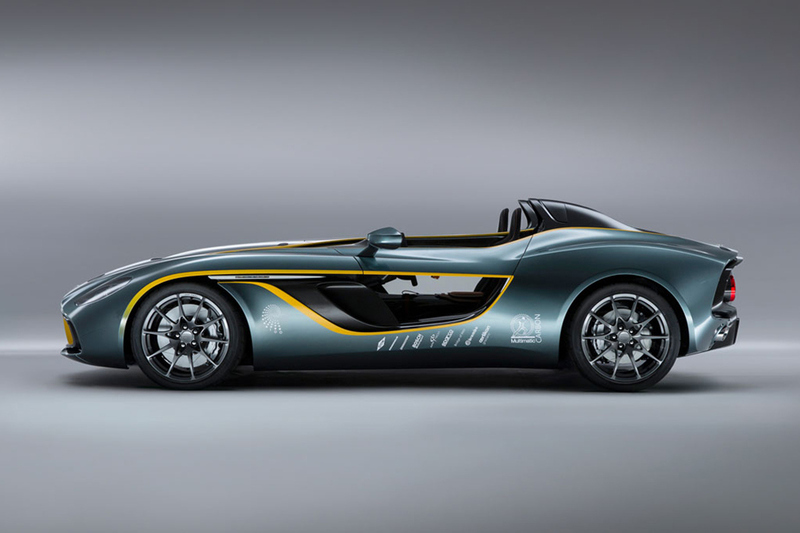 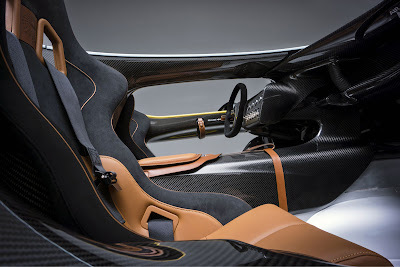 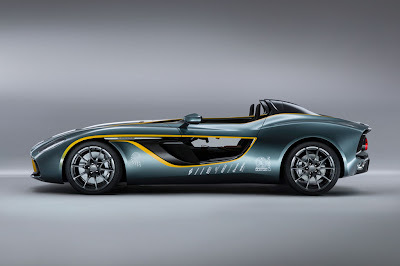 The concept features a design inspired by the lines of the legendary DBR1 race car from the 1950s. 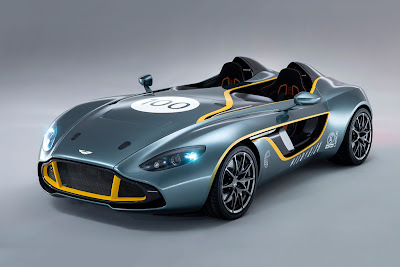 It is equipped with a 6.0-liter V12 engine which is capable of propelling the car from 0-60 in less than 4 seconds. 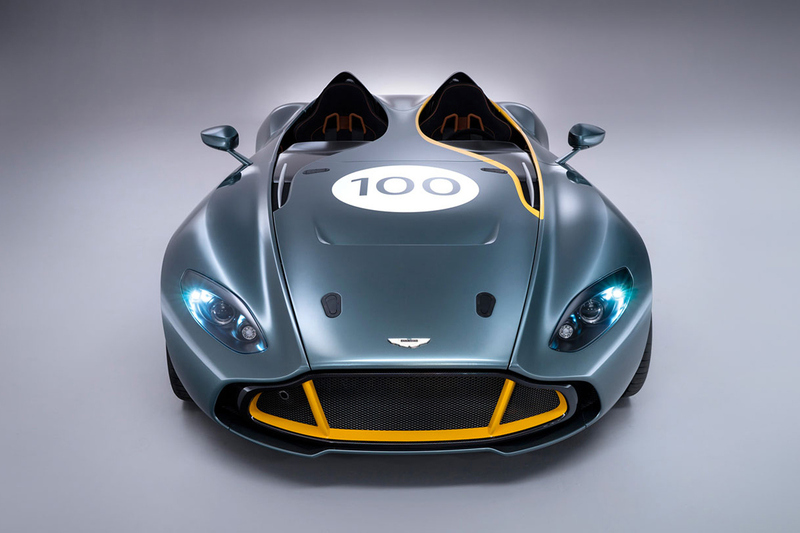 "CC100 is the epitome of everything that is great about Aston Martin. It represents our fantastic sporting heritage, our exceptional design capability, our superb engineering know-how and, above all, our adventurous spirit," said Dr Ulrich Bez, Aston Martin's CEO.